Many desktop computers already come with a basic sound chip built on to the motherboard. 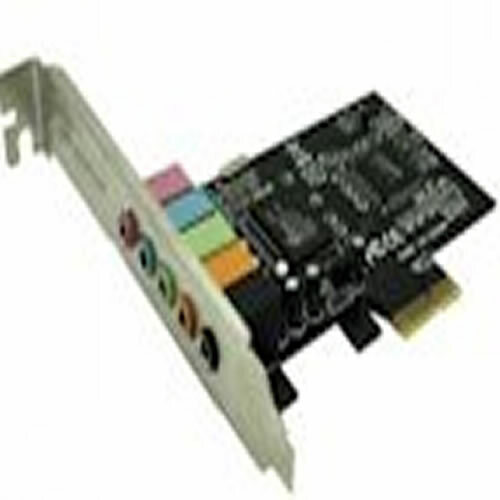 But, we have added a few extra ones here - these can be used to replace damaged ports or to add in as new cards. 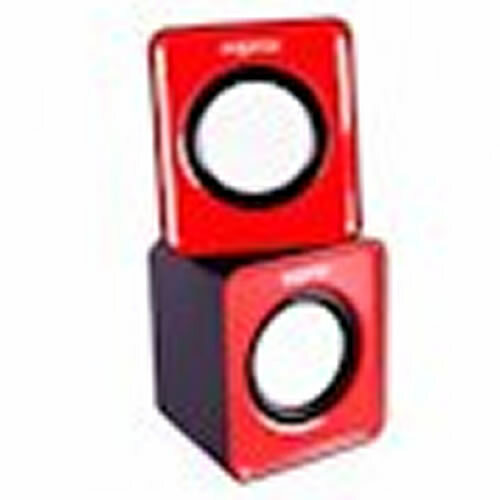 Here are only a few of the speakers that we supply or can order in. Here are only a few of the headphone and earphones that we supply or can order in.